Unite with nature at one of the most loved nature resort, boasting some breath-taking views of Himalayas and offering a homely stay. Binsar is a perfect alternative to the likes of touristy Nainital and Mussoorie for travellers looking for offbeat experience as Binsar is blessed with rich landscape, wildlife sanctuary, natural resources, and good connectivity. 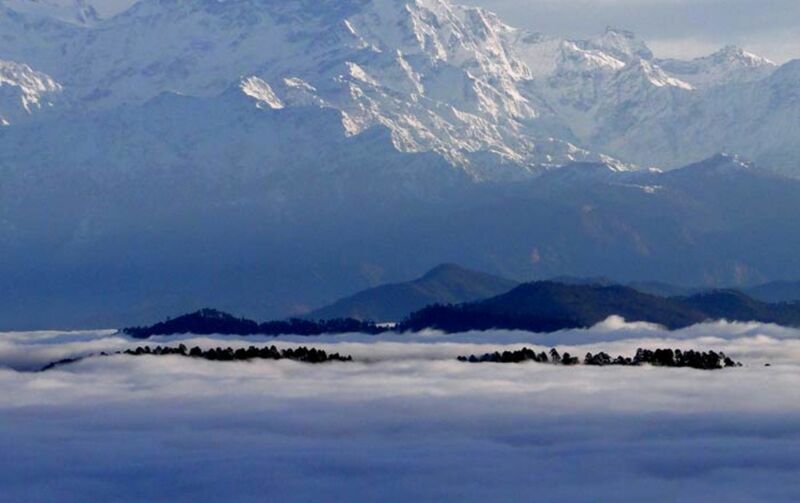 Binsar lies in the heart of Kumaon, Uttarakhand at an altitude varying from 1500 to 2500 meters. In the lap of great peaks of Nanda devi, Trishul and Pachachuli. it is unique in its unparalleled beauty and breathtaking view of the Himalayas. With rich forests containg three species of Himalayan oaks, Chir Pine and Deodar and phenomenal bird life and wild animals. Binsar harbors one of the last remaining natural temperate broadleaved forests in middle Himalayas. it is only wildlife sanctuary in the country where walking is permitted on the 62 kmm of designated paths. Binsar is open all year round, offering unique experiences in its fours seasons. This nature resort in the Buffer Zone of Wildlife sanctuary is an effort of Mr. Keshar Singh Mehra, a local villager and founder member of Binsar wild life sanctuary. He with his team has really inspired the current tourists to take the sustainable way of travelling. 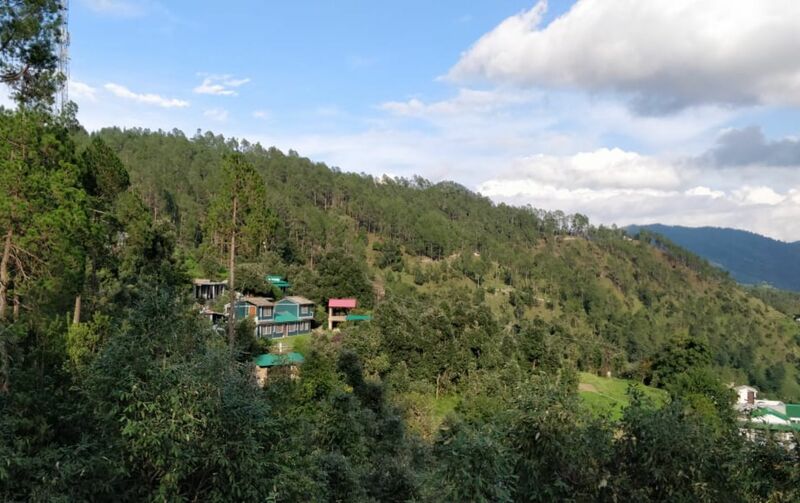 The Eco-resort is situated in the buffer zone of Binsar Wildlife Sanctuary and has traditionally constructed eco-cottages with carefully used elements of nature to give traveller’s an experience of natural living. The ambience of the eco-resort gives you a feeling that is similar as being home away from home, hospitality an important factor that is very well taken care of, attracts the visitors and induces them to revisit this peaceful, skillful, hygienic and niche ambience of the resort. Common Spaces – Lawn and Dinning Area for bonfire, engagement activities and interacting with other like-minded travellers. River-side Dining – Your local dost will take you for a short drive and then a hike to a nearby river where you can spend your day in leisure, bathe, swim and dine alongside the river. An exclusive experience for our guests. Jungle Hiking – A morning jungle walk is enough t keep you rejuventaed and charged up for the entire day. Witness some breath-taking views of Himalayas along the beautiful jungle trails. 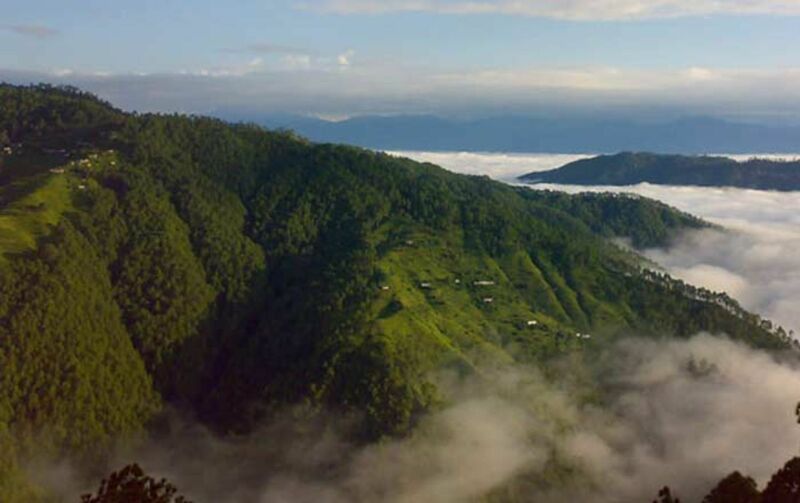 Binsar Wildlife Sanctuary – Binsar Wildlife Sanctuary is a beautiful, quiet and wild Himalayan destination with rich natural surroundings and wildlife among dense forest. The place is perched on top of the Jhandi Dhar hills. 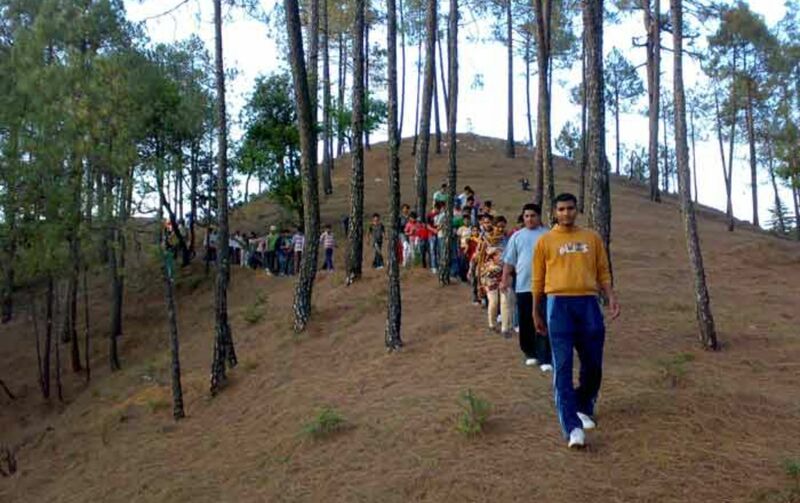 This place is situated 33 km north of the Almora town and can be accessed through walking. Camping can also be arranged inside the sanctuary. 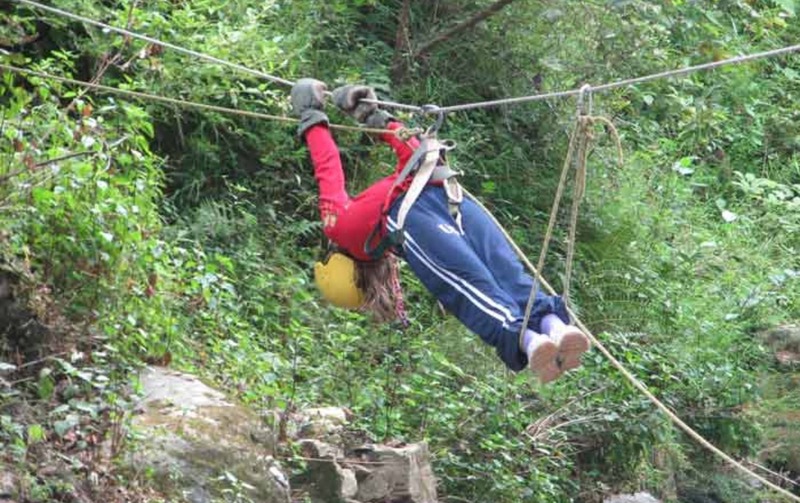 Outdoor Adventure – Engage in some adventure activities like rock-climbing, high altitude treks, rappelling, wildlife camping, river-crossing, etc. A complete package is provided to groups looking for some adventurous escape. 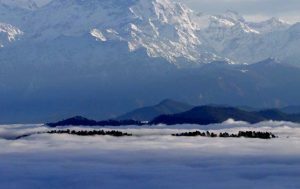 Zero Point – Zero Point is the highest point in Binsar Wildlife sanctuary from which a mesmerizing view of many high-rise peaks of the Himalayas can be witnessed. A 2-3 km trek into deep forests is required to reach this point. 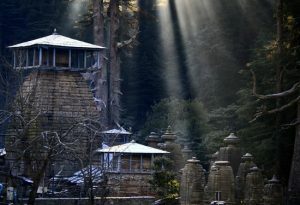 Jageshwar Temple – Amidst the Deodar forests, a sacred destination of Jageshwar calls out to the devotees and the peace seekers. Jageshwar was once an important stop during the holy Kailash Mansarovar Yatra. 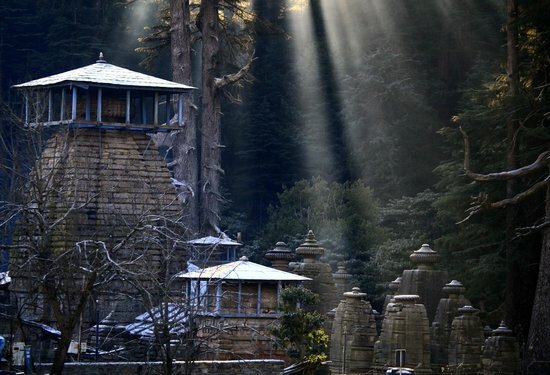 Still intact with rustic charm and pristine beauty, Jageshwar is an important tourism place to see in the district for both nature lovers and pilgrims seeking the blessing of the Almighty. 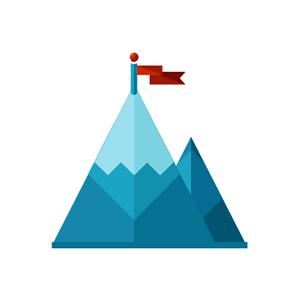 Indeed, Jageshwar is the place to learn about the architecture skill in Uttarakhand. 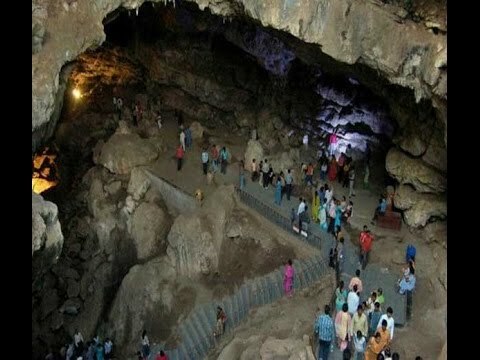 Patal Bhuvaneshwar -It is one of the most fascinating places of the Kumaon region – a limestone cave temple whose darshan yields a thousand times the fruit of tapasya at Kashi, Baidyanath or Kedarnath. This place is 80 kms from the resort. 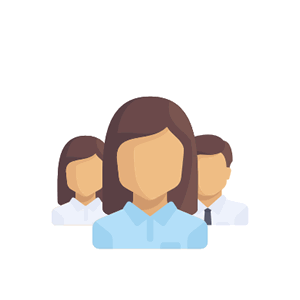 100% local staff – Empowering rural lives by giving them the opportunity to host travellers and earn a living directly. Green Building – Accommodation is made from locally sourced materials mostly stone and mud and represents the traditional architecture of the place. This ensures minimum impact to the environment and keeping alive the traditional architecture. Waste Management – One needs to dispose plastic in the dustbins available in the premises and need to take back the waste in case of bulk plastic waste. Proper waste segregation setup is in place for effective management. Bio-waste is taken care by the local dost for the purpose of farming. Public Transport – Reach Kathgodham via train or bus from Delhi. From there, shared taxis and buses are available till Almora town. 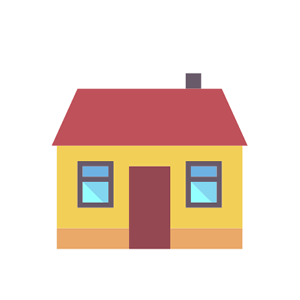 From Almora, a shared/private cab can be arranged to reach the property. Private Vehicle – Take the Delhi-Haldwani route towards Almora. Once you reach Almora, you need to take the Jageshwar temple road to reach Dhaulchhina where the eco-resort is located. Accurate directions will be provided on booking. 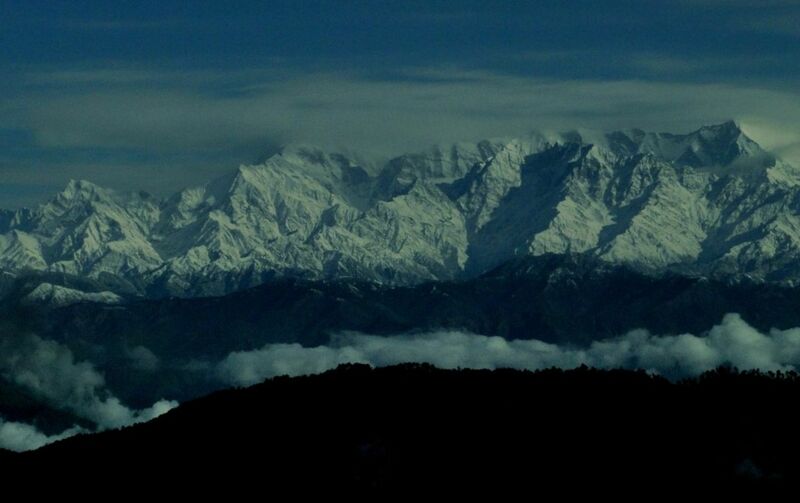 Weather Condition – Binsar is open all year round, offering unique experiences in its fours seasons. 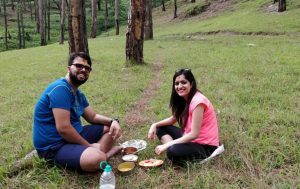 Couples who are just done with crowded touristy places of Uttarakhand like Nainital and Mussoorie, Binsar is a great offbeat alternative with seclusion and lot of things to do. Families and group of friends looking for a perfect long-weekend getaway in a peaceful and a close to nature environment. 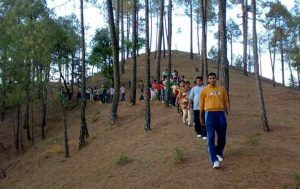 Corporate: With zillions of nature-based activities and a team of experts, this is one of the sought-after destination for corporate offsites. 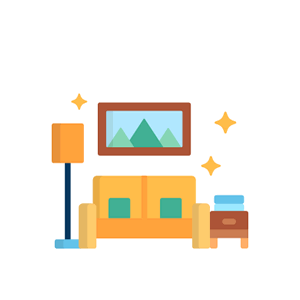 Do not light fires, or smoke inside protected areas. Accidental forest fires cause irreparable damage. biodegradable litter, and leave campsites litter-free before departing.